Lynx IT Services provides the excellent virus support across Singapore. We prevent your laptop/desktop from all types of virus like Web Scripting Virus, resident virus, direct action virus, micro virus, file infector virus and many more. If your laptop/desktop is already infected by the virus then our expert engineers clean your laptop/desktop from virus and implement the strong antivirus with value added facilities. Lynx IT Services is here to help you get your infected computer back to full health. We offer Virus Removal, Spyware Removal, Ransomware Removal, Malware Removal Services at your home or office at best prices. 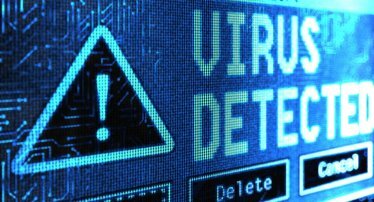 We will scan and remove all kinds of viruses, Trojans and Malware from your computers and laptop returning it to its optimal working condition. We provide virus, spyware malware removal services to make your PC virus free. Contact Lynx IT Services now and our technicians will check your computer/laptop for virus infection and will remove them permanently.